A 35-year-old female ended his life today morning by jumping from the fifth floor of the palace where she lived. 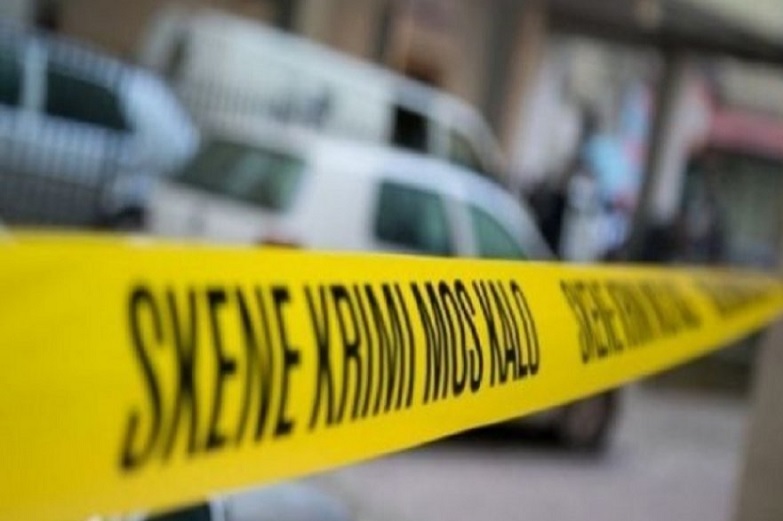 The incident occurred around 08:00 am today in "Skender Libohova" neighborhood in Lushnje, while the victim is identified as the citizen with initials Arvenola Haxho. It is learned that Hajj was single.